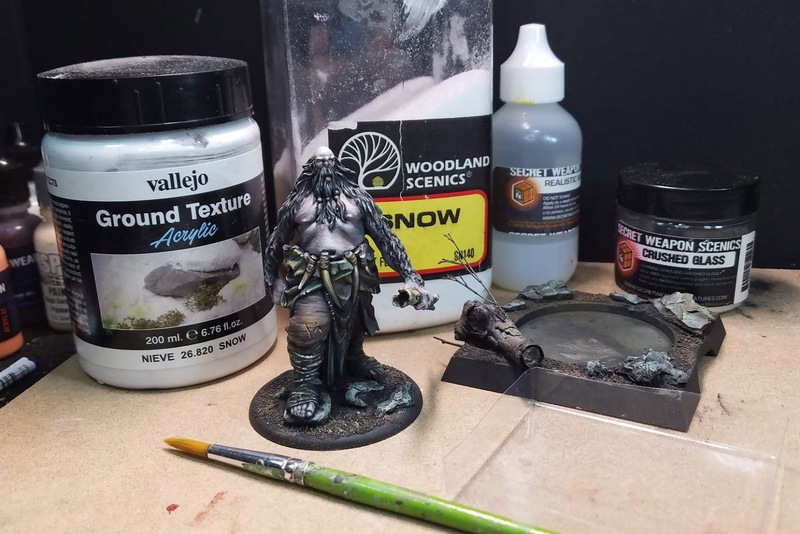 While the release of the new Free Folk army from Song of Ice and Fire is still in the future, I have been busy creating as many painting tutorials as I can so that you will be ready to work on yours! 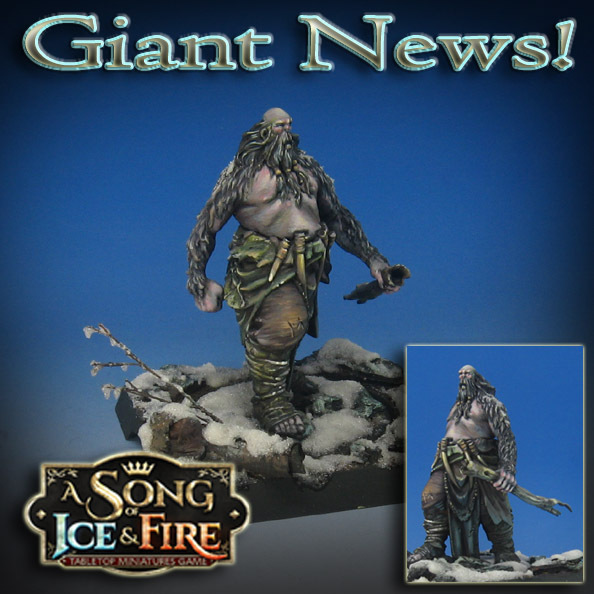 This Savage Giant was the first tutorial of the Free Folk. Once those critical lights and darks have been determined, I can get into the "middle tones", or that vast range of shading between light and dark. Believe it or not, most of the real action happens here. With the figure itself completed, it was time to do some snow and ice effects! I tried to show a few different methods for creating those effects. They will feature very prominently in all my upcoming Free Folk and Night's Watch tutorials. 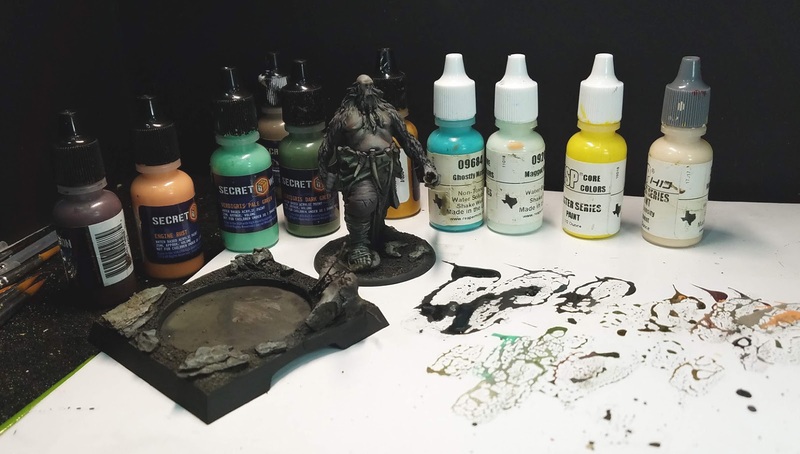 Each army painting series guides you through the entire process of basing, initial shading, the midtones, finishing details, and so on. A typical series is about 10-13 hours long, and helps you figure out how much of your "currency of time" that you might want to invest in a project. I will asses how much a given effect took to make, and then ask if that (multiplied by a given number of figures!) is worth it. 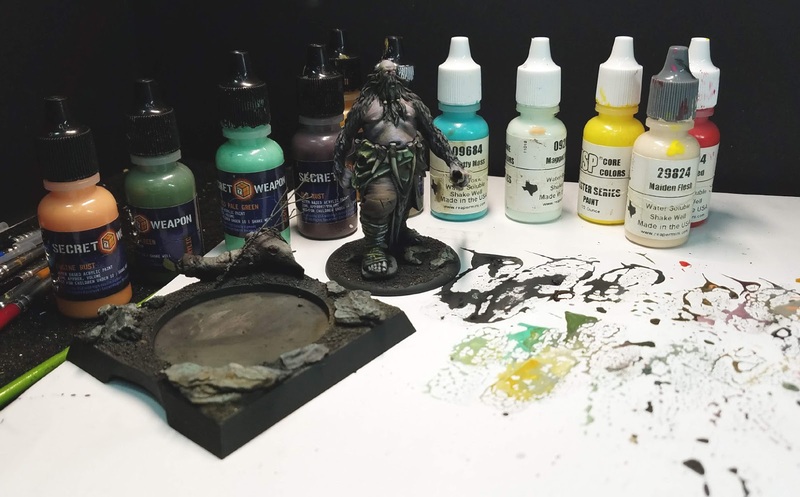 I have even started showing how you can paint your army "on the fly", that is making it look good enough to put on the table before it is actually done. All of us are in the same boat... never enough time to paint all the minis we have. 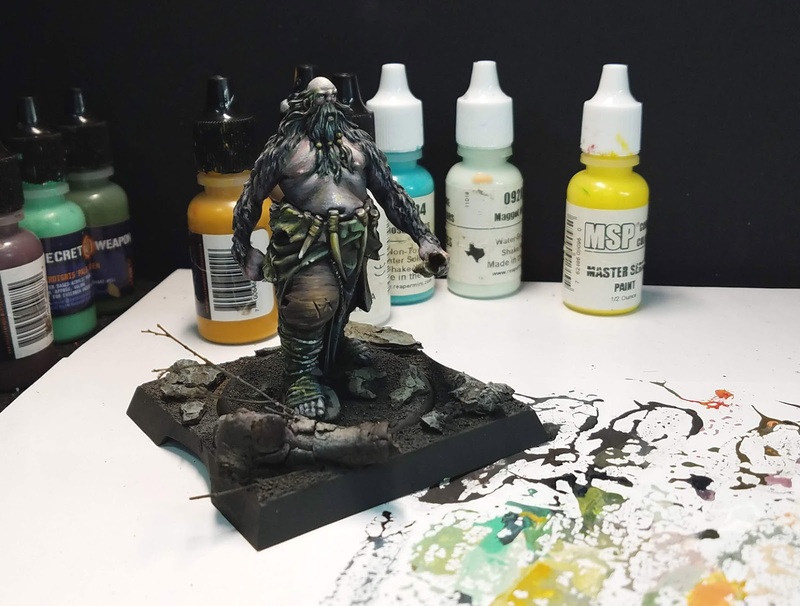 I often see people get discouraged, as they are convinced that they won't be able to paint their armies to the standard that they would like, and end up not painting them at all. My goal with the tutorials is to show you ways to get those nifty results, but not have to invest 3 lifetimes into painting one unit! The armies that I paint for the Patreon Page are my own, and are featured in my battle reports (or what I take to tournaments, etc). 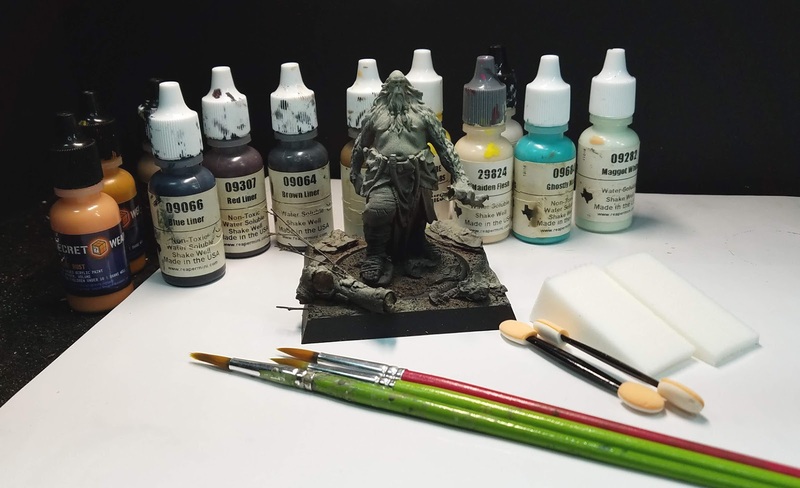 I do this because there is no better way to understand what a fellow army painter goes through than to be one yourself!